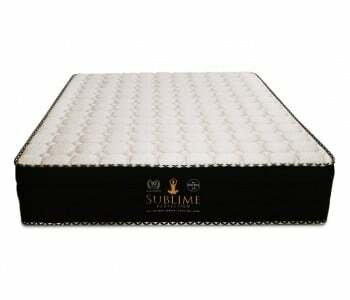 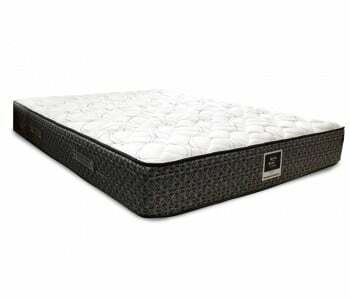 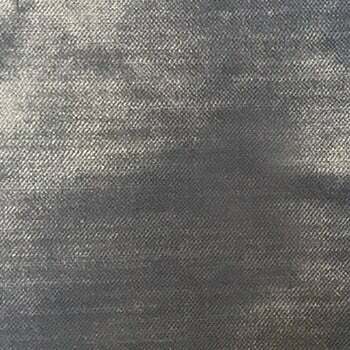 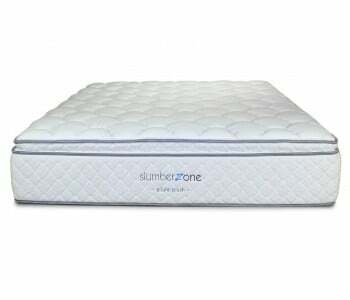 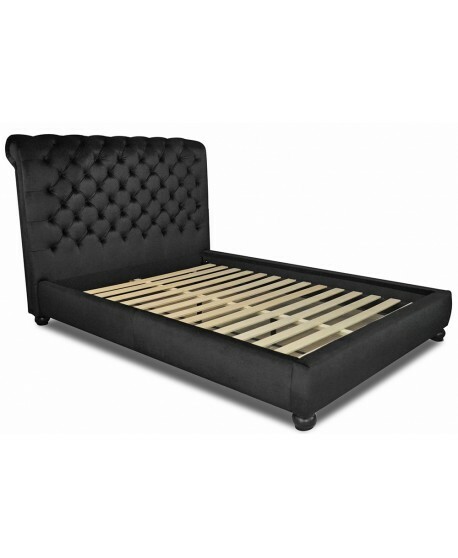 Queen size available in Black colour only. 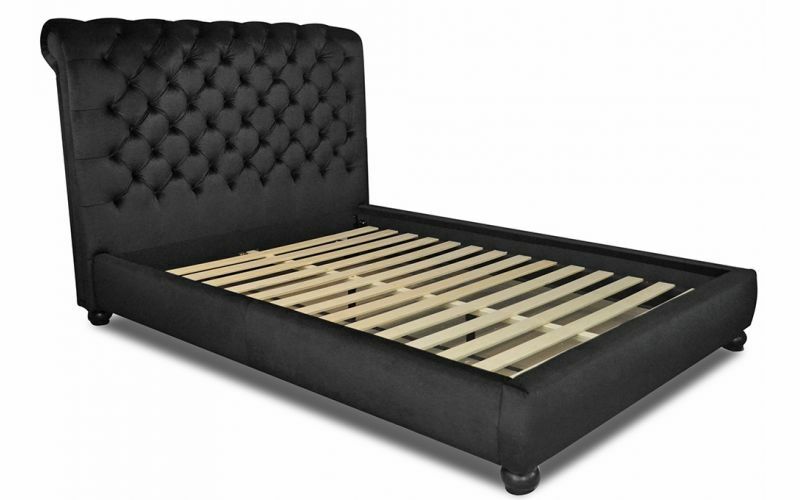 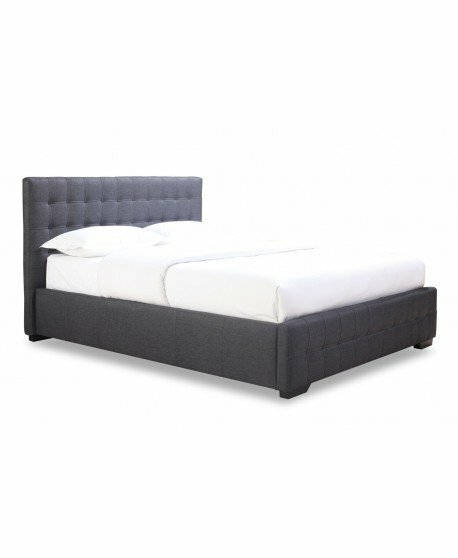 Stand out in the bedroom with the Peppa II Velvet Upholstered Slat Bed Frame. 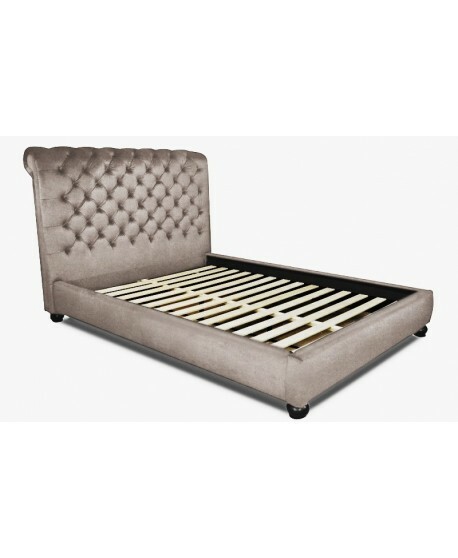 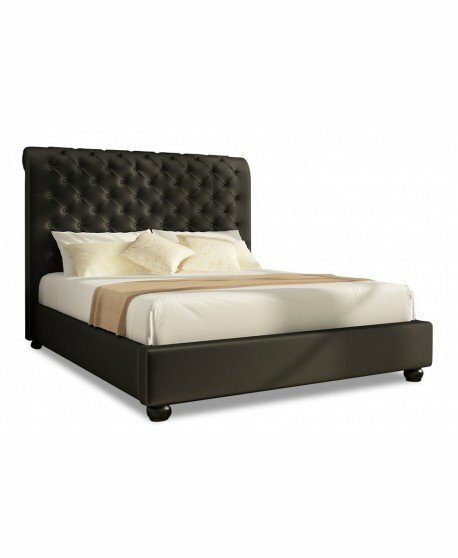 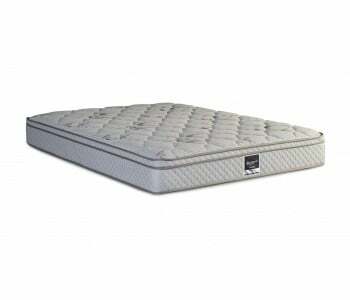 Available in king and queen sizes, this large upholstered bedhead is made from quality materials and high attention to detail craftsmanship to give you long lasting results. 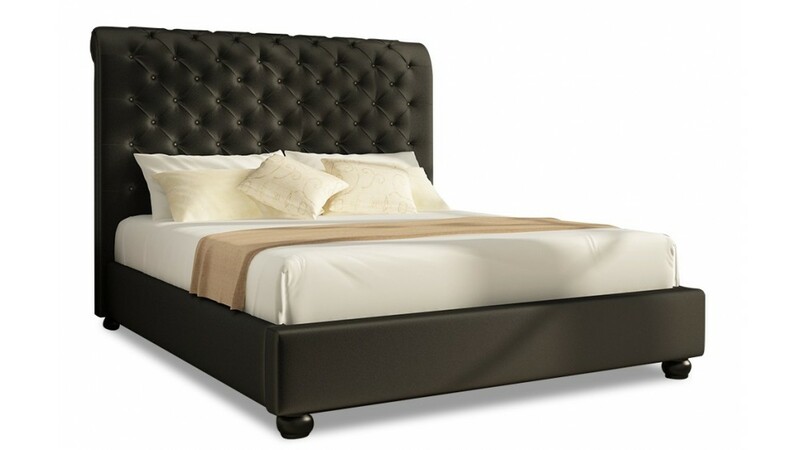 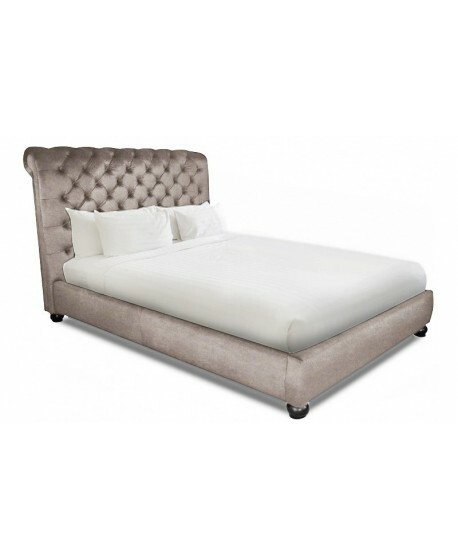 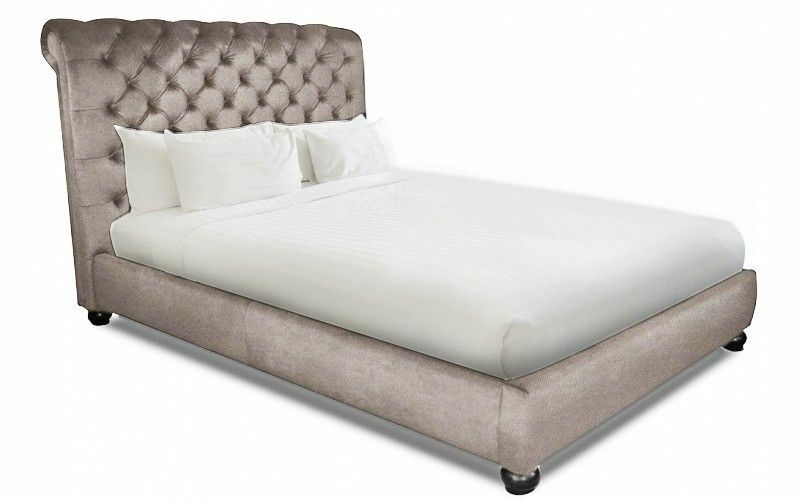 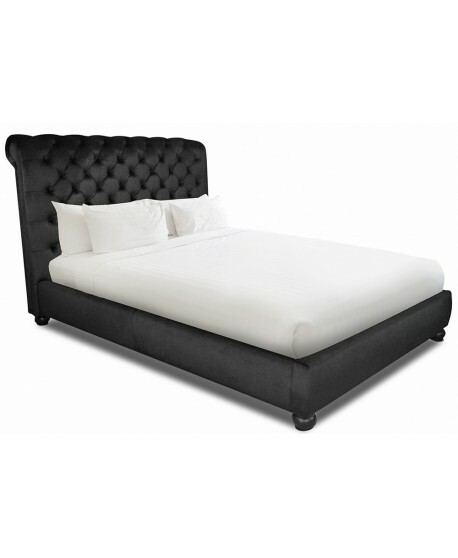 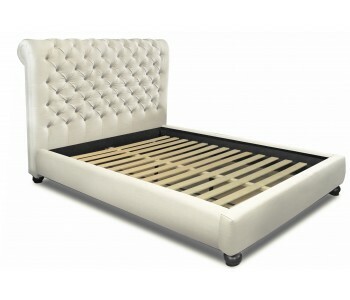 The fabric finish on the headbord has an elegant diamond tufted design, giving a soft and regal outlook to your room. 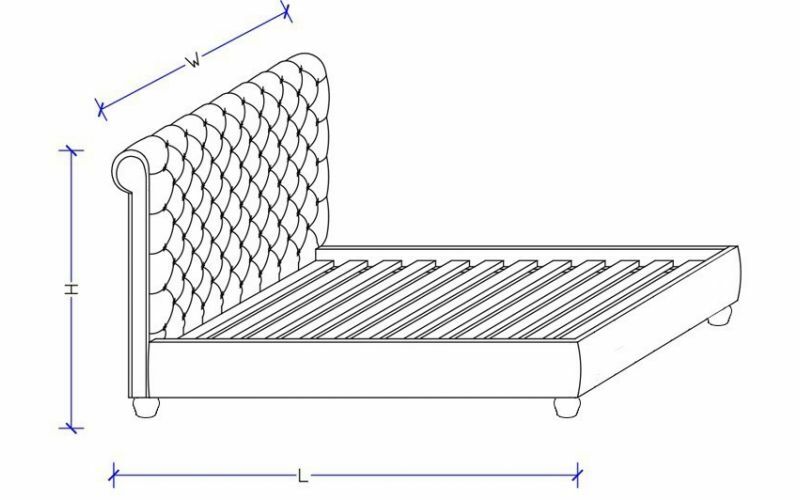 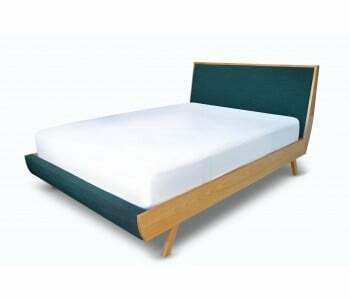 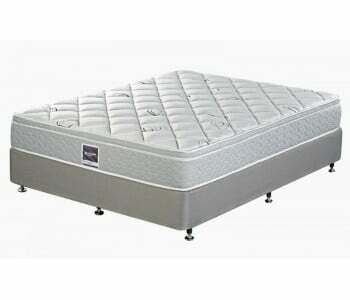 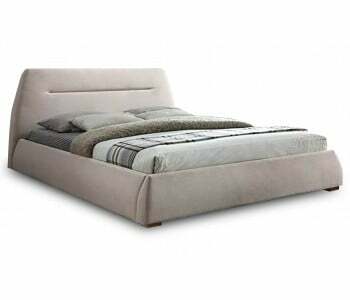 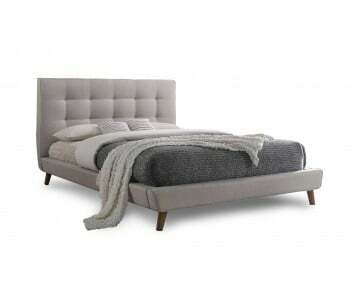 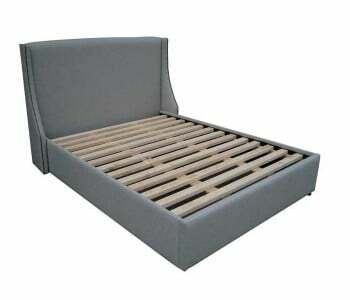 Product Notes: This bed frame is also available in linen, click HERE to view. 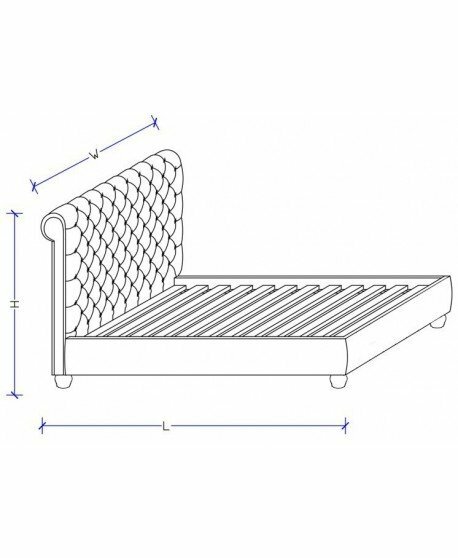 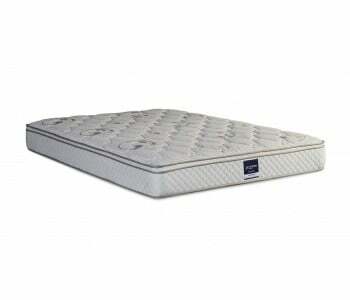 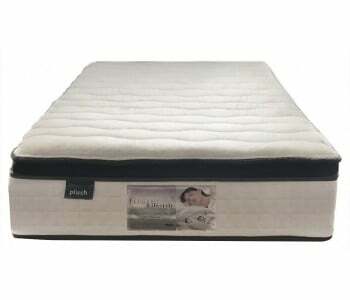 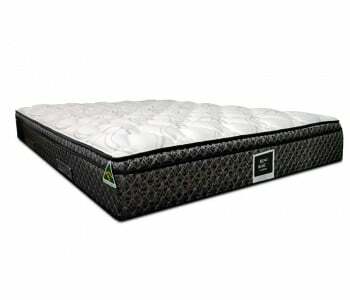 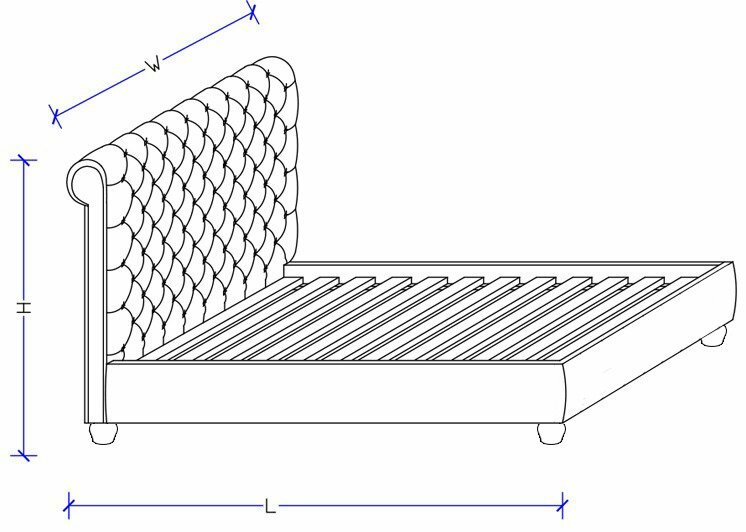 The Peppa II is made with a solid pine slat timber support system to ensure you have quality structural support for your mattress and to ensure your frame gives you long-lasting performance. 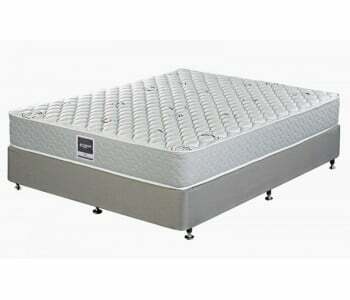 The Peppa II utilises a centre rail to provide even more strength and durability. 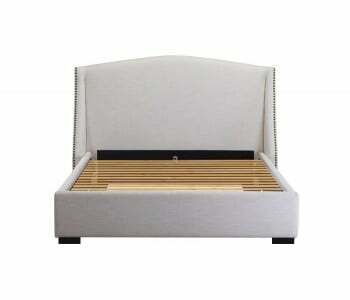 Thanks for your positive review of our service delivering and installing your Peppa II upholstered bed frame. 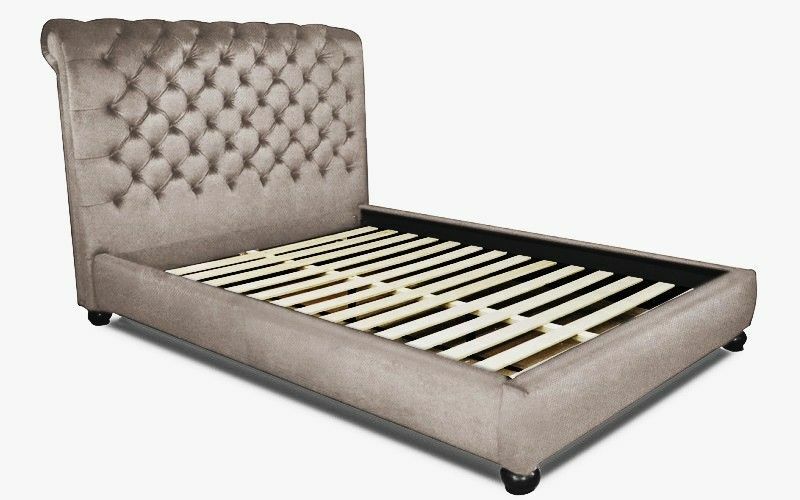 Let us know if we can help out with other bedroom furnishing products in future and we're glad you recommend us! 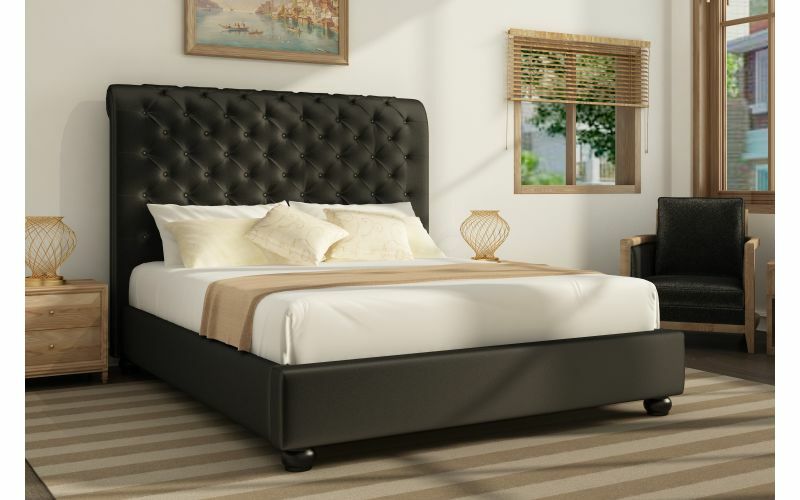 The Bedworks Team.